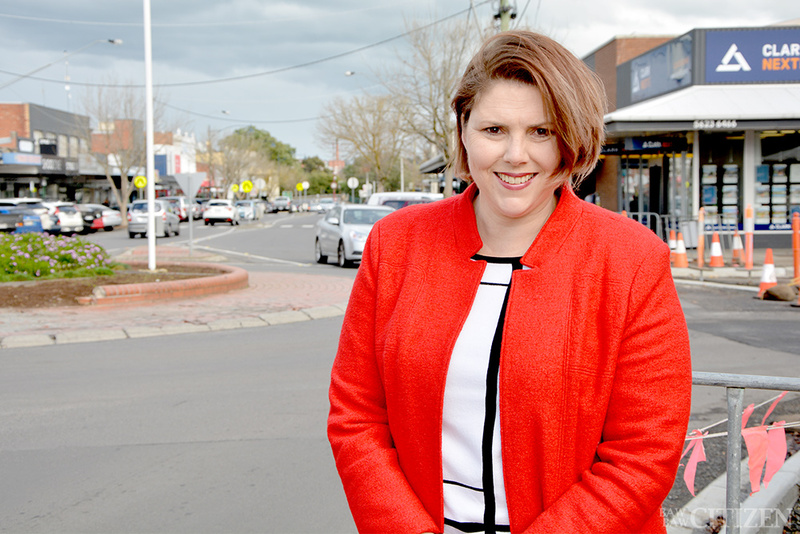 Sophie Morell is keen to lead C4G and campaign for a new West Gippsland Hospital. Sophie Morell is the new CEO of Warragul-based advocacy group Committee for Gippsland, taking over from Mary Aldred in May. This story was first published in the 5 July 2018 edition of the Baw Baw Citizen. We recently caught up with Ms Morell to ask her about herself, and what locals can expect from C4G under her stewardship. “I moved to Gippsland 10 years ago, and in that time I’ve worked in the health sector, state and federal government, all in management or senior management roles,” she said. While C4G is funded by business members, its focus is still very much on community projects. “We advocate for big projects, for instance the number one project in our [new] 2018/2020 strategy is to advocate for the West Gippsland Hospital. “There is a growing demand for it, and it’s an ever-increasing demand. It’s a big project, so it’s not going to be a one-government term commitment, it’s going to be long term. “It takes a whole-community approach, and an all levels of government approach as well. Ms Morell said digital connectivity was also a pressing issue for the group, with some members still unable to get reliable mobile phone signals in their house. The group is working on a digital connectivity masterplan for the whole of Gippsland.